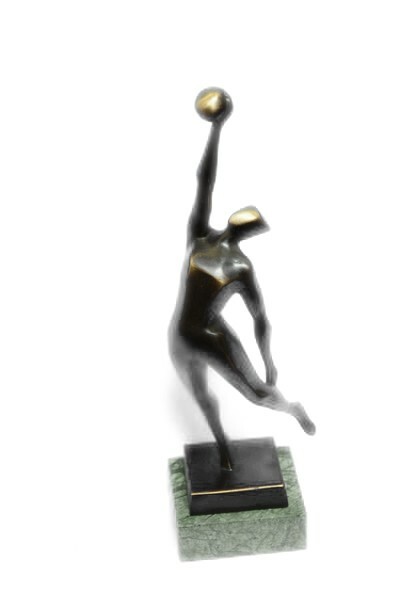 Abstract Basketball Player Bronze Figurines Look Lovely And Leaves So Much To The Imagination As To The Subjects' Thinking And Stance. 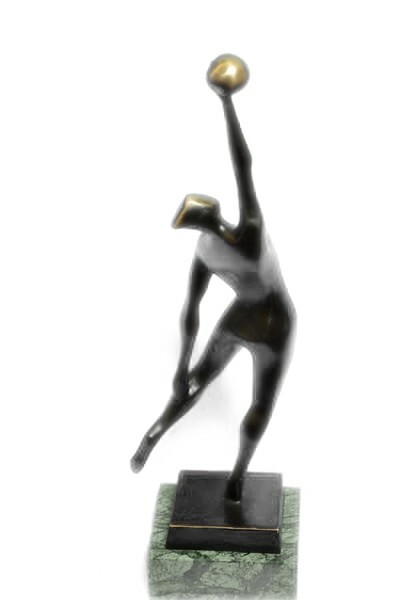 Each Of These Figurines Are 100% Solid Cast Bronze And Will Last Forever. 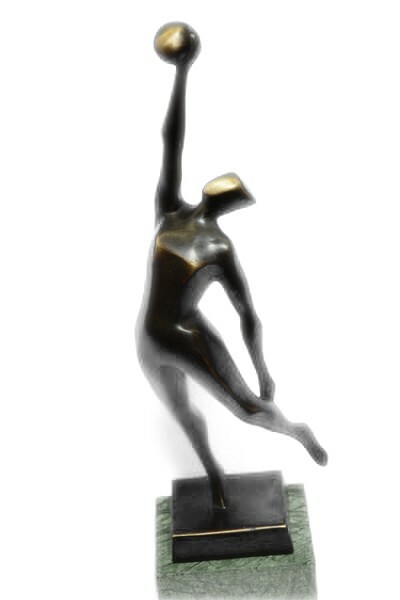 No Only Are These Unique Bronze Sculpture But They Are A Great Value At Any Price. 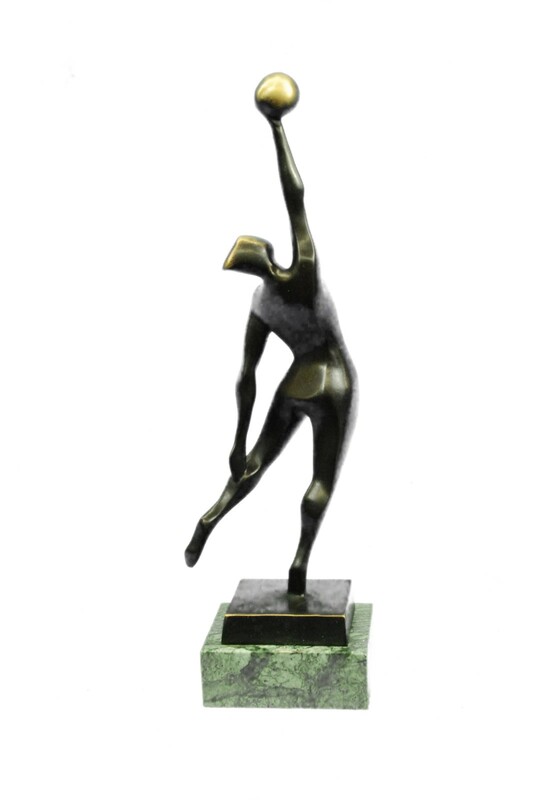 Each Abstract Bronze Figurine Is Hand Cast And Finished With A Dark Brown Patina. 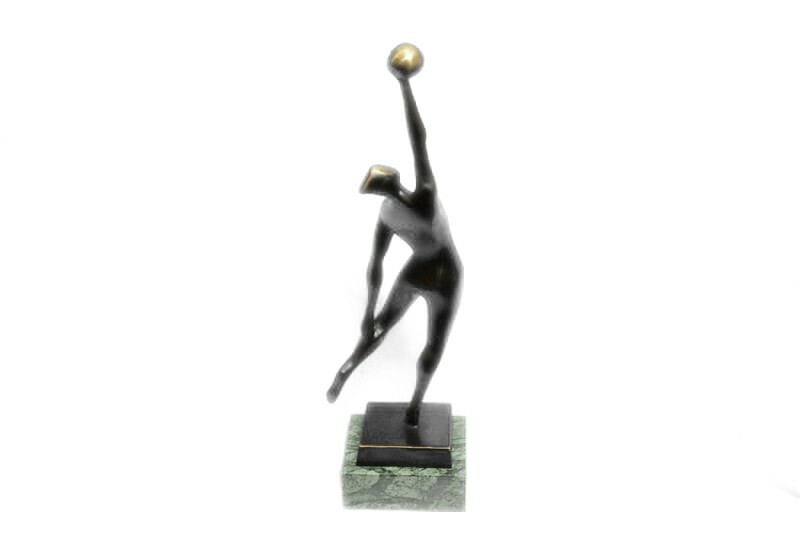 We Offer A Large Collection Of These Abstract Figurines Including , All Sports, Bookends, Children At Play, Couples And More More. These Make For A Perfect Gift For Many Occasions. 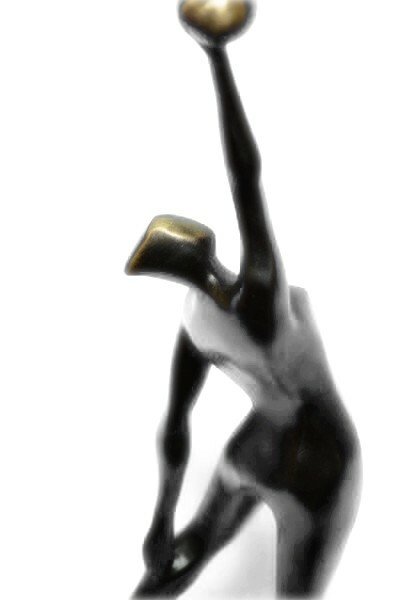 This Sculpture Was Crafted Using The Lost Wax Method. It Stands On A Round Black Marble Base. It Is Signed By The Artist Nick.